Looking for biblical math information? Please visit our biblical math page for information and resources. A Note from Katherine: Over the last decade, I’ve been honored to share on teaching math from a biblical worldview, along with various other topics. I love helping parents understand the worldview battle in math and be encouraged that the God who created it can help them teach it. Practical information and helpful ideas are presented within the framework of the big picture of how biblical principles truly can transform our view of math. Both in math and other topics, my workshops also include honest looks at the struggles I and my family have had—and at the truths and reality of God’s grace that’s offered to us all. Christ at the Center of Every Subject…Even Math! Katherine also offers a talk with encouragement for young ladies, as well as additional topics upon request. Interested in having us conduct a workshop? Please contact info@christianperspective.net for more information and sample CDs. We are based out of Northern Virginia, but are willing to travel as the Lord leads. Katherine Loop is a homeschool graduate from Northern Virginia. Understanding the biblical worldview in math made a tremendous difference in her life, and for over a decade now, she’s been researching, writing, and speaking on math, as well as other topics. Her writings include several books on teaching math from a biblical worldview, along with a brand-new math curriculum published by Master Books. Her heart is to point people to “seek the Lord, and His strength” (Psalm 104:4) in everything. We see God’s hand in science and history, but what about in math? While most of us have come to look upon math as “neutral,” it’s not! Worldviews do matter in math—and there’s much more to looking at math from a biblical worldview than adding a scripture or Bible word problem to the lesson. Come discover biblical principles that make math come alive and give math meaning, helping children really understand what they’re learning. Find out how “neutral” presentations are really not neutral. Leave equipped to begin looking at and teaching math from a new perspective! How can counting, addition, multiplication, fractions, exponents, and other concepts in arithmetic be taught in such a way that children learn to see and use them as a God-given tool—and worship the Lord in math? In this workshop, Katherine will explore several arithmetic concepts, offering ideas and inspiration to help you transform your math class. What worldview is coming across in your student’s geometry class? In this workshop, Katherine looks past the proofs and constructions we typically see as geometry, offering ideas on how to teach it as a real-life, God-given tool that points us to the Creator. 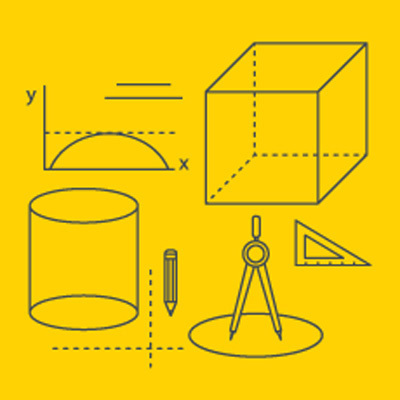 We’ll touch on various concepts, from basic shape identification up to proofs and theorems. Overwhelmed by variables and exponents? In this workshop, Katherine cuts through the confusion, revealing algebra for what it is: a method of recording the consistencies God created and sustained. 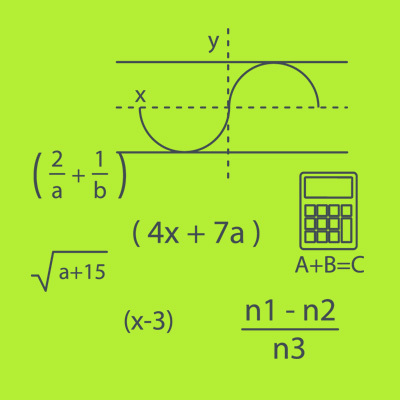 Leave with a new outlook on algebra and ideas on how to teach it from a biblical perspective. Unsure of your ability to homeschool your children? Feel like giving up on a rebellious child? Carrying concerns about some aspect of homeschooling? Join Katherine, a homeschool graduate, as she reflects back on her homeschooling years, including periods of rebellion and isolation. Interwoven with personal examples, Katherine shares the scripture verses and lessons that God gave her family during her homeschooling years. Be encouraged that God is sufficient for whatever you might be facing. Evangelism Is Great…It’s Just Not for Me – We want to see the lost come to Christ, but a lot of us feel very inadequate and scared when it comes to actually sharing our faith. Come be equipped and encouraged that you can share as Katherine shares her own journey of overcoming fear and reaching out, along with truths and suggestions. Christ at the Center of Every Subject…Including Math! – There’s not a subject in which Christ cannot be our focus. Come be equipped and encouraged to keep your entire school day centered around the Lord and to teach your children to “Seek the LORD and his strength; seek his presence continually!” (Psalm 105:4 esv). Teach them not only the academics, but also the lifelong habit of running to Christ.